Windows 10 Mobile Build 10.0.14393.1944 update for Anniversary Update is now available. There no new feature in this update, but update brings minor fix and improvements to Windows 10 Mobile devices. Microsoft also released Cumulative Update for Windows 10 Version 1607 for x64-based Systems (KB4053579) build 14393.1944 for PC users. Addresses issue where, after you install KB4041688, KB4052231, or KB4048953, the error “CDPUserSvc_XXXX has stopped working” appears. Additionally, this resolves the logging of Event ID 1000 in the Application event log. It notes that svchost.exe_CDPUserSvc_XXXX stopped working and the faulting module name is “cdp.dll”. Security updates to the Microsoft Scripting Engine and Microsoft Edge. 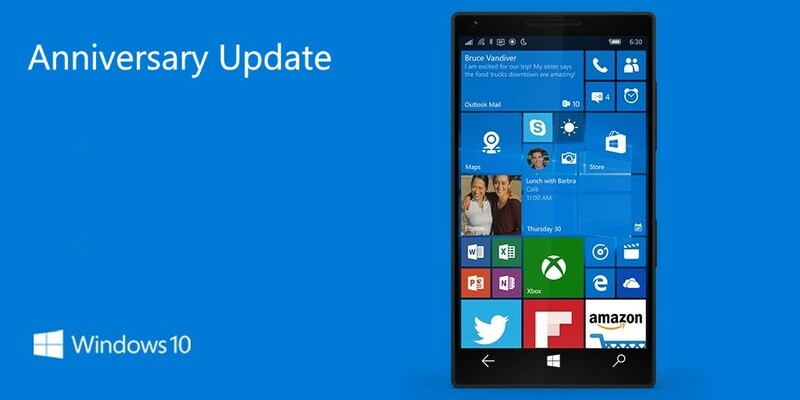 Check your phone update and download latest Windows 10 Mobile Build 10.0.14393.1944.